Are you ready to step into your soul work? Get the free visualisation and workbook to discover the deep and meaningful work you're here to do. 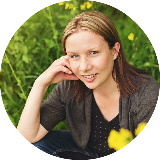 Hi I'm Katherine Mackenzie-Smith and I support quiet, sensitive souls to step into their power and step up as intuitive leaders doing important work in the world. You've found your way to my doorstep because you're looking for a new way to exist - one free of b.s, bypassing, and overwhelm and full of success on your own terms, beautiful boundaries, and serious soul work. I'm so glad you're here, we're going to go deep and I promise you that you're about to see your quiet and highly sensitive nature like never before as you understand your energy and find success on your own terms. 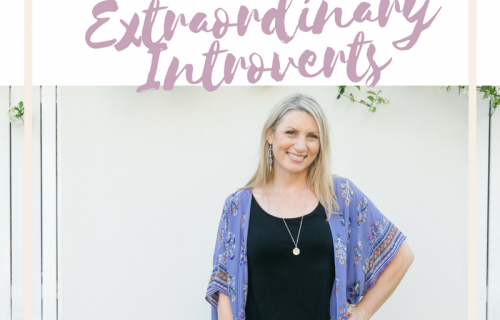 I champion introverted leaders like you to come out of hiding, create a business that is fully aligned with who you are, connect with the people who need to hear what you have to say, and find your own way to shine in business. 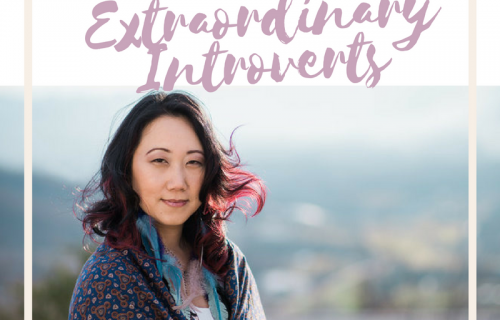 Being introverted, shy, highly sensitive, or just a bit uncertain is not enough to stop you from becoming a force to be reckoned with and someone who lives a passionate life and makes a deep and meaningful contribution. 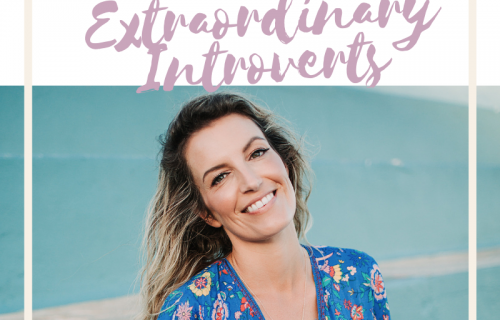 As a qualified energy and soul medicine practitioner and intuitive business coach, it's my mission to make sure that no quiet or sensitive soul ever feels like who they are isn't enough and I want to help you find your passion, create a business that plays to your quiet strengths, and make money doing what you love! Through my own experience weaving energy work and coaching together to better understand and support my highly sensitive field, I've created my unique way to support others to do the same and I can't wait to connect with you. 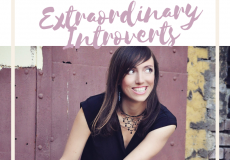 Katherine really helped me overcome my fear, break through some massive internal barriers, increase my confidence, and step outside of my comfort zone for personal and business growth. 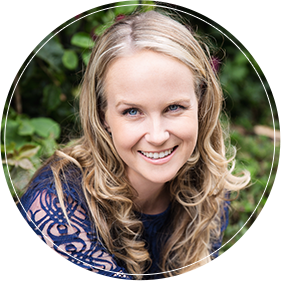 During my coaching series with Katherine I launched my business, and even secured my first paying client. Katherine’s unwavering support and belief in me, truly made me feel I could accomplish all I set out to. GET ACCESS TO THESE FREE RESOURCES! 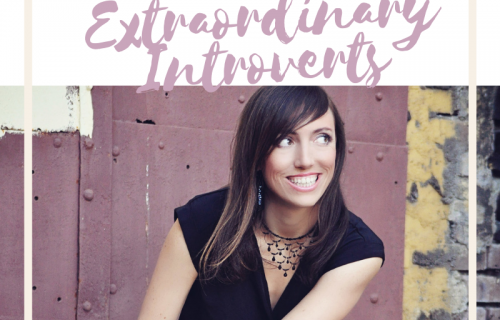 The podcast features successful introverts chatting about their businesses. Get free instant access to the interactive workbook + visualisation for your business. Connect with the community of likeminded, quiet and sensitive souls.